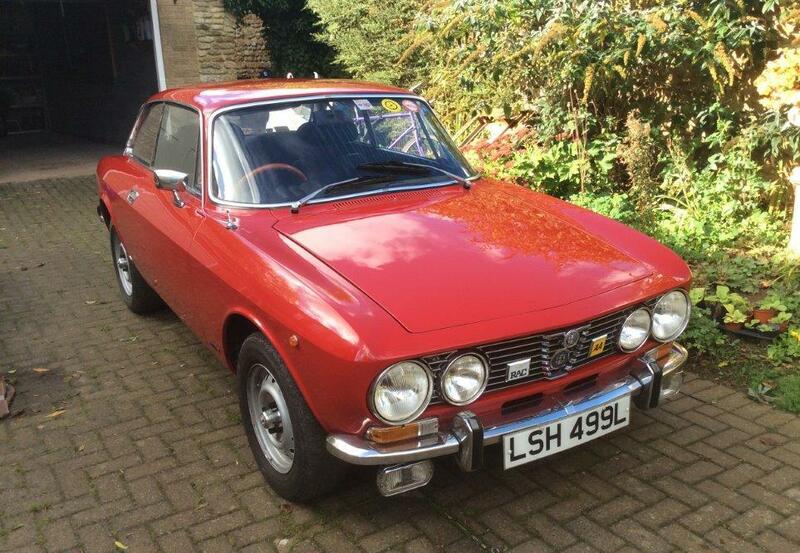 THERE were three Alfa Romeos among the lots at Saturday’s Anglia Car Auctions sale. All three found buyers, with two of them achieving above-estimate sums. 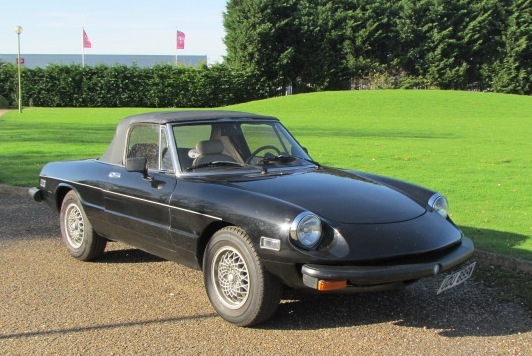 This car had been the property of the late owner for 34 years since 1980 and hd been restored twice while in his custodianship. All MoT certificates, except one, from 1979 to 2005. 92,000 miles. Last used in 2012. It was offered with V5 recording five keepers and workshop manuals. It was estimated at £13,000-£15,000 and sold for £15,750. MoT until January 2015. An invoice on file dates from March this year and totalled £3,744 with the Alfa shop, along with various other older invoices. 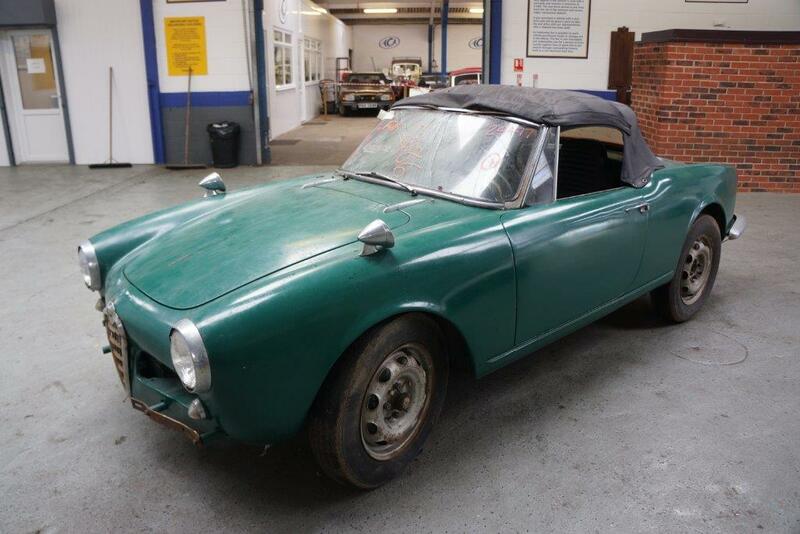 It was estimated at £4,000-£5,000 and sold for £2,940.